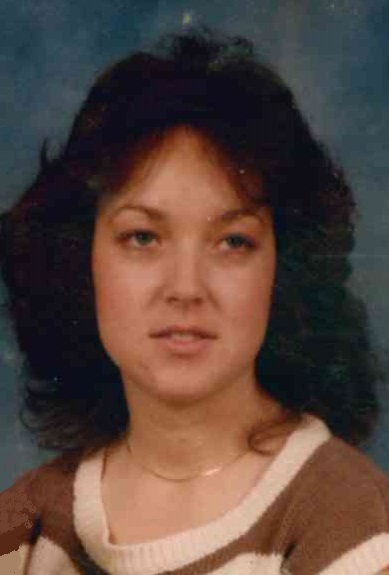 Tina Kristine Henderson, 52, of North Little Rock, passed away February 8, 2019. She was born October 27, 1966 to Harold and Margaret Henderson. Tina is survived by her parents; two children, Drew Myers and Dana Henderson; three grandchildren, Aubree, Karter, A’Breann; and brother, Steven Henderson. Visitation will be from 6:00 to 8:00 p.m. Tuesday, February 12, 2019 at Smith-North Little Rock Funeral Home. A private burial will be at Arkansas Memorial Gardens.